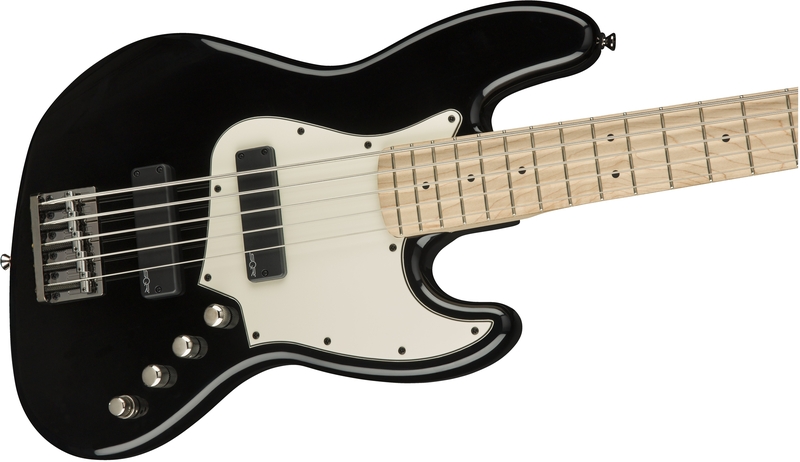 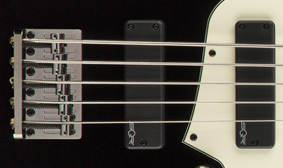 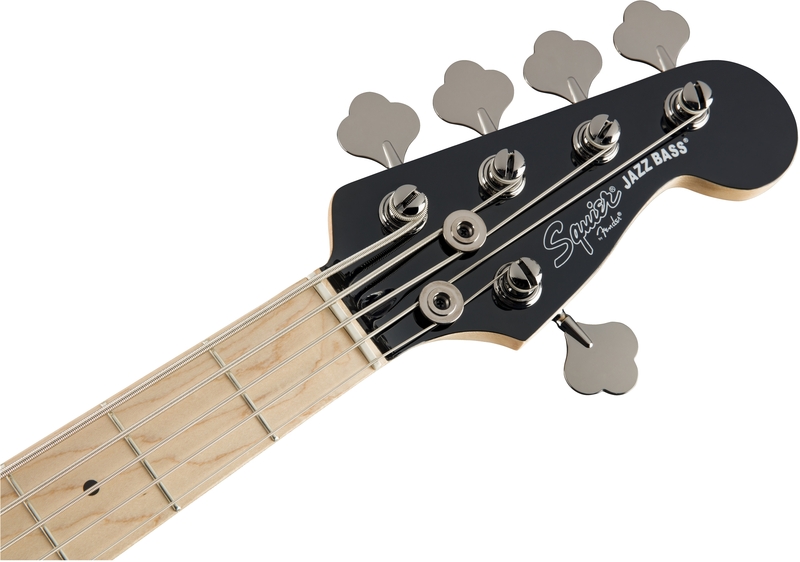 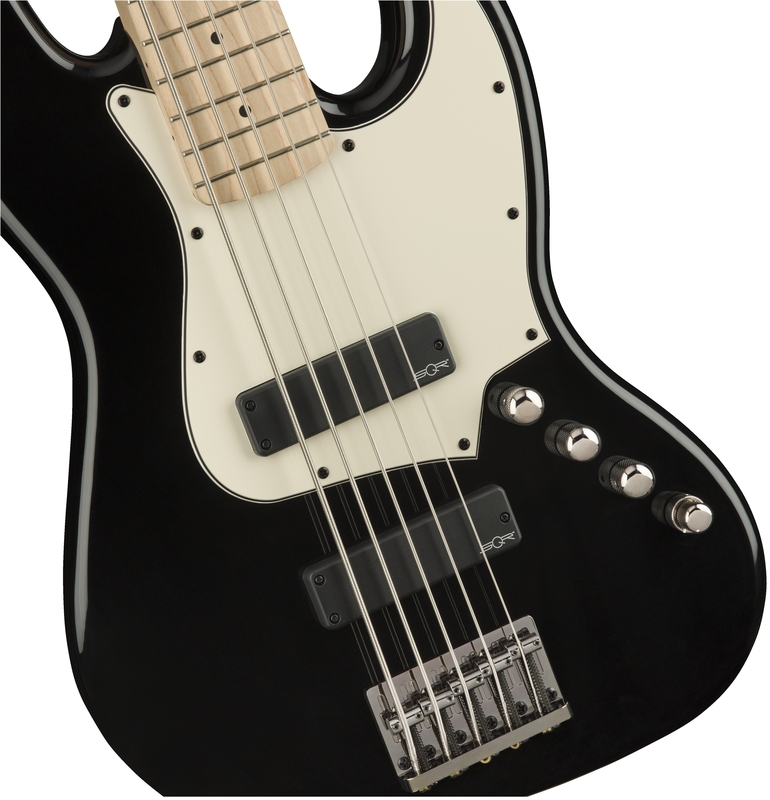 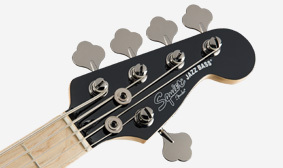 In addition to its other highly distinctive features, the this Jazz Bass features a matching painted headstock. 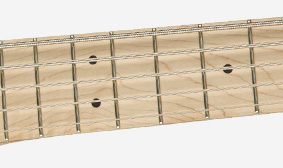 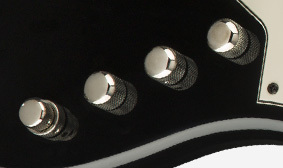 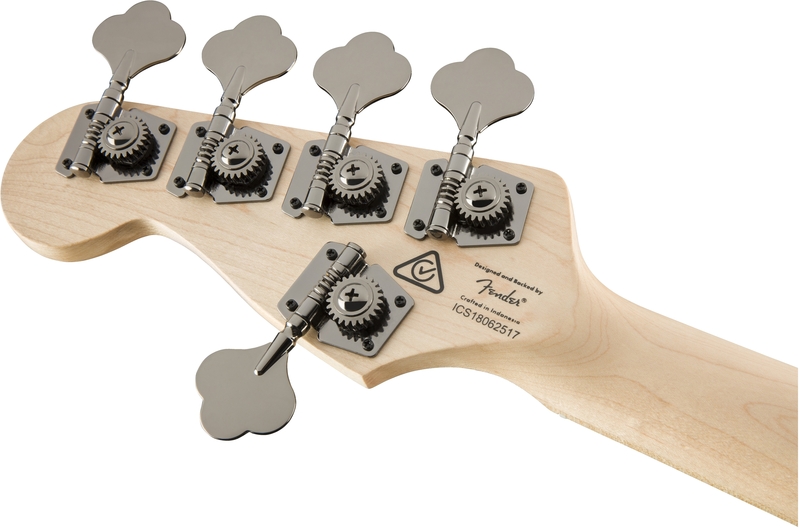 This instrument offers a slim “C”-shaped neck profile for ease of playability. 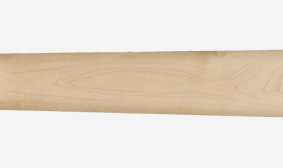 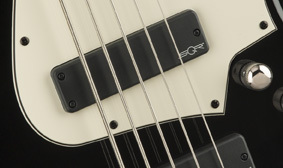 A modern 12” fingerboard radius offers low, fast action with slim feel.